Akai left this year's NAMM with the prestigious award. 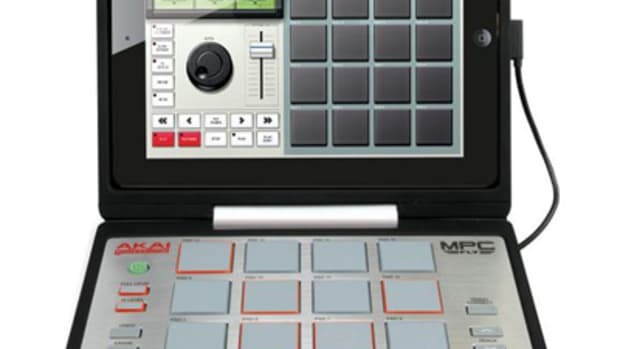 Akai Professional has teamed up with one of his most prolific MPC users in AraabMusik to release its first artist Series Expansion Pack. 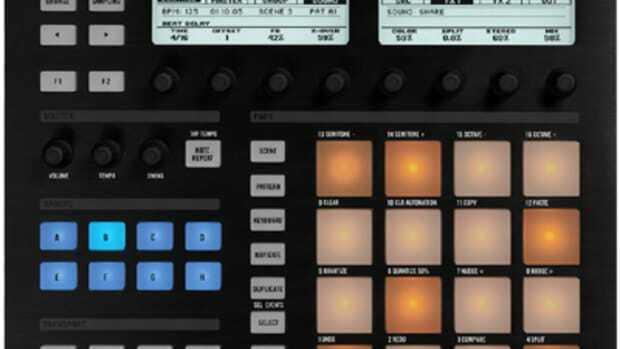 The expansion includes over 1.3GB of samples and kits/melodics, all pre-mapped into MPC programs for instant availability and music production. The new Akai AFX & AMX Serato DJ controllers are finally in the DJbooth lab for the full review treatment.The Akai AFX is a small controller that lets users perform with multi-color performance pads, effects, hotcues, slicer, loops, navigation, and the new Serato Flip expasion while the Akai AMX is a mixing console & Serato DJ interface that controls the EQ, filters, headphones, volume linefaders, a mini-innofader crossfader and DVS Capable RCA inputs and outputs. Serato has just announced that its new Serato DJ 1.7.1 update has been released to add support for the new Akai AMX modular mixing controller and for regular housekeeping bug fixes. Check out our quick first impressions video of the Akai AMX that we completed at the 2014 DJ Expo two months ago and the full press release including all of the new improvements in the Serato DJ 1.7.1 update. The New Akai AMX (modular mixer) and AFX (auxiliary controller) Serato DJ controllers are both on full display at the Atlantic City DJ Expo and everyone is giving great feedback on them and leaving the booth with smiles on their faces. We've had some time to play with the AMX and AFX and in this video, I'll give you my personal First Impressions and show you my thoughts on these new controllers. 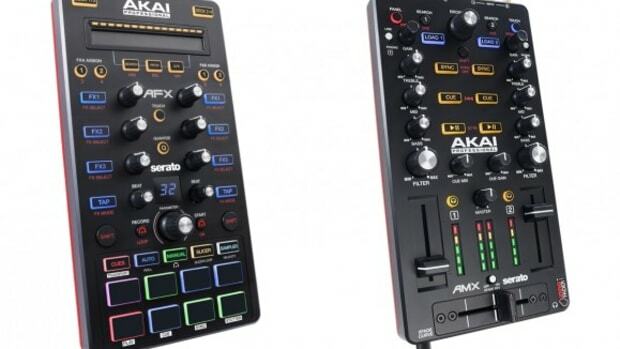 The new Akai AFX & AMX controllers are on full display at the 2014 DJ Expo and Ross was on hand to give us a complete rundown video of the features. 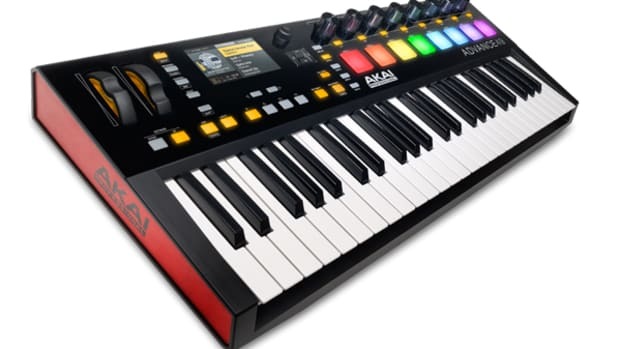 The Akai AFX is a small controller that lets users manipulate multi-color RGB performance pads, effects, hotcues, slicer, loops, navigation, and the new Serato Flip expasion while the Akai AMX is a mixer-like device that controls the EQ, filters, headphones, two volume linefaders, a mini-innofader crossfader and DVS Capable RCA inputs and outputs. 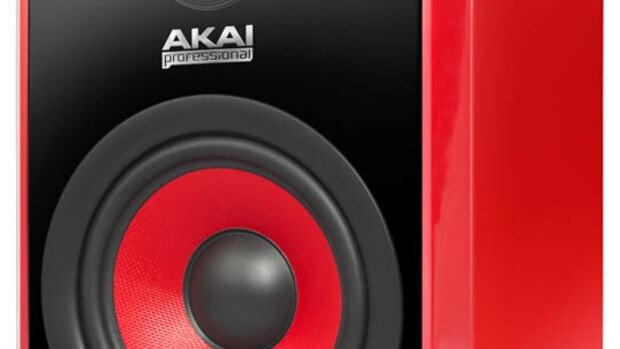 Akai, the legendary studio production station company, has announced the release of two new Studio reference monitors called the RPM500 (with a 5-inch woofer) and the RPM800 (with an 8-inch woofer). These new powered monitors boast great balance, sound, and build quality at a competitive price point. Each of these RPM monitors also have High Frequency Trim, Mid-Range Boost, and Low Frequency cutoff controls along with XLR, TRS, and RCA inputs on the back. Check out the full press release and pricing in the announcement. 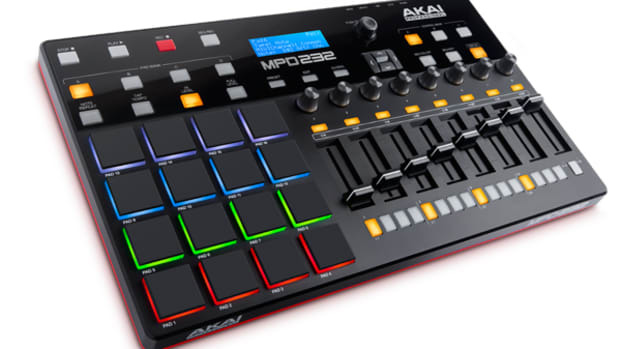 Our good beat-making gear buffs at Akai have a huge announcement at this year's 2013 NAMM show. 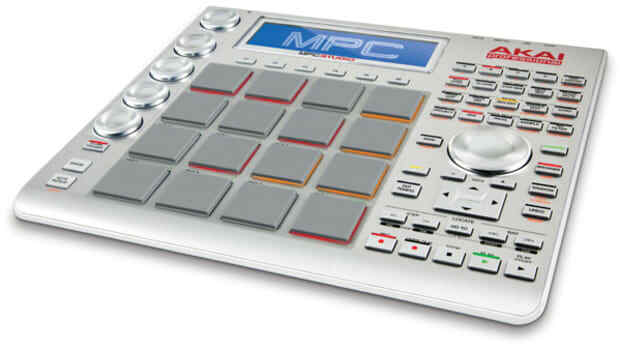 The MPC Studio is finally released and on store shelves everywhere for immediate purchase. 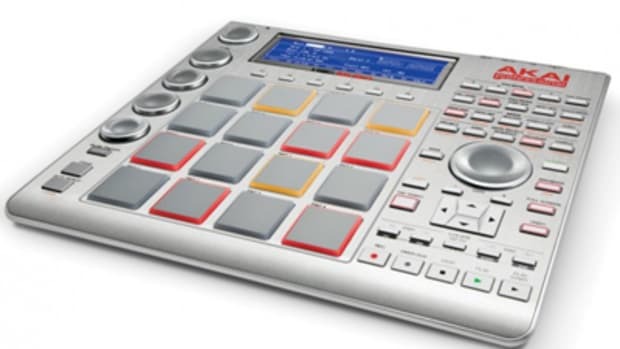 This new slimline MPC Studio has a brushed aluminum body, the same MPC pads everyone loves to perform with, and the latest edition of the same full MPC Music-Creation software that comes with the new flagship MPC Renaissance. 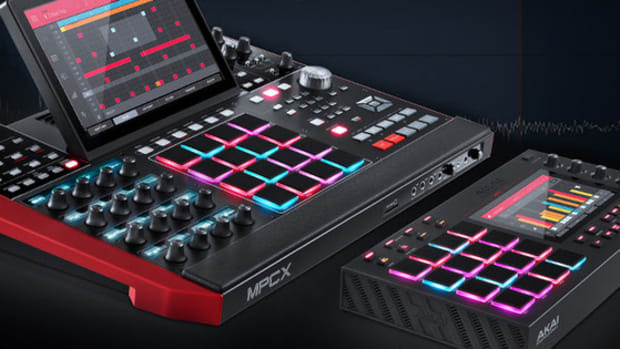 The portable and powerful MPC Studio comes in at a competitive $600 retail pricepoint. Check out the full press release from the NAMM floor after the jump. A few weeks ago, we decided to bring you the best selling DJ Equipment list from our official DJ equipment partners American Musical Supply in order to give readers an idea of what their peers are purchasing. This time we are back with a similar post to let all of our Music Producers see exactly what their peers are purchasing these days in order to make the beats that keep everyone's head nodding. Check out the Top-5 Production Products inside where you can also check out AMS prices to pick up some gear of your own. 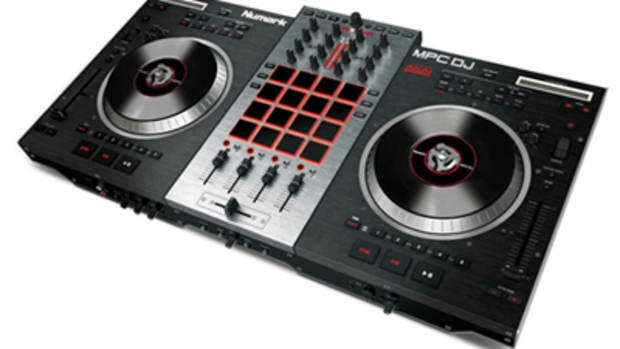 Numark and it's sister companies are positioning themselves to be the go-to company for everything that has to do with the manipulation, playback, and creation of music. The Jack O'Donnell group has now added Sonivox to their current lineup that consists of Numark, Akai Pro, Alesis, Alto Pro and ION Audio. The Sonivox acquisition means that the company now has an investment into Virtual Instrument Technology that is compatible with desktop's, laptop's, PC's, Mac's, iOS and many other devices. Check out the full press release inside. 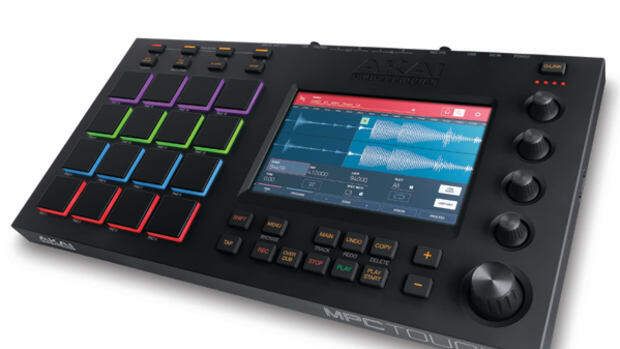 Ever wonder what would happen if the Akai MPC production unit were to be merged with a Digital DJ Controller? 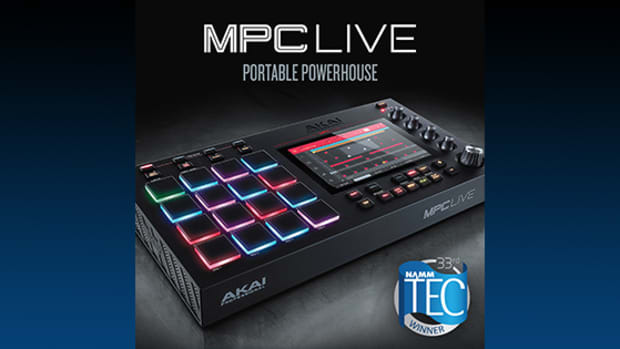 Well, wonder no more, as Akai and Numark has teamed up to bring you the all new MPCDJ which basically combines the 16 Famous MPC production pads with a mixing console and two Numark V7's attached to each side for an all-in-one DJ control solution. This type of product is very innovative and makes a lot of sense since DJ's often use programmable buttons for cue points, juggling, looping, sampling, drumming, and just about everything else under the sun. More speculation inside.